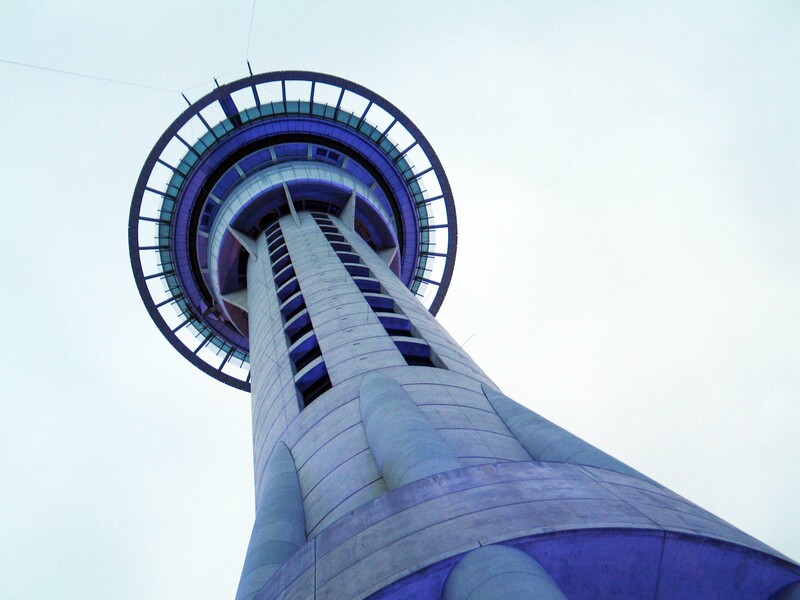 Auckland’s SkyTower in New Zealand was one of the world’s first adventure observation deck attractions, with glass floors to the road below and a controlled bungy jump, ‘Look N Leap’, from the top to the ground below. 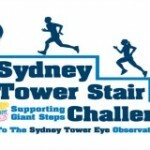 Auckland’s Sky Tower.Auckland’s Sky Tower. New Zealand.